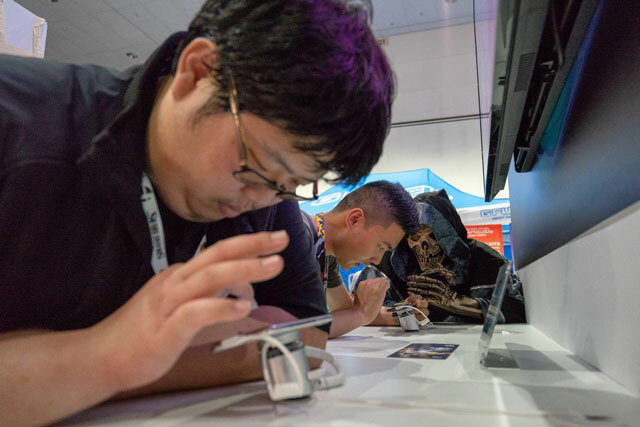 June 14, 2018, E3 2018 gets its perfect closing in LA. 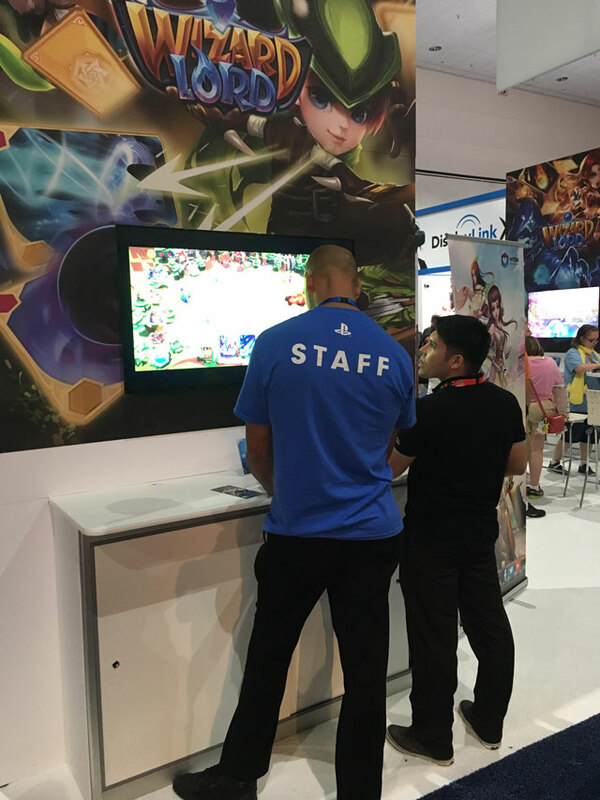 Wish Interactive brought the English version of Royal Chaos and upcoming title - Wizardlord to E3 with proud, drawing close attention from audience all over the world. Wizardlord's teaser trailer has attracted a large number of gamers and media for it combines with exquisite art, dazzling CG, strategic gameplay, and epic music. Wizardlord is a brand new fantasy RTS mobile game, in the background of an enchanted but struggling realm. The player starts as a mage apprentice, striving through intense battles and becoming the ultimate Wizardlord! 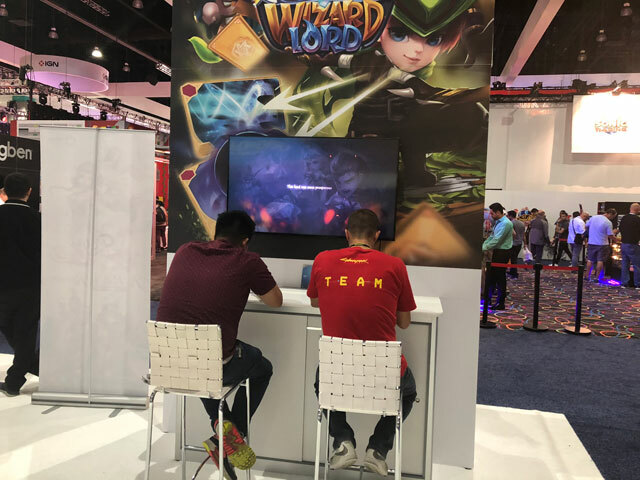 At the booth, many gamers gave their first shot of Wizardlord demo. Strategic deck building with various spells and heroes, breath-holding battles kept the gamers addicted to Wizardlord until they finally cleared all PVE stages. Furthermore, people were desperate to challenge their friends in real time PVP mode. 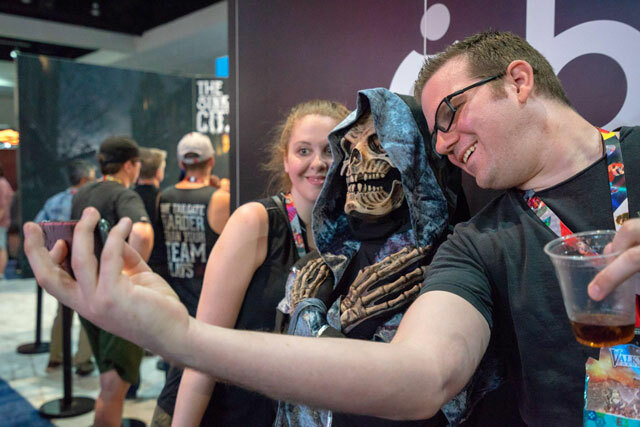 The special guest, cosplay of Lich Minion from Wizardlord, roaming E3, has successfully aroused calling and a bunch of selfies asks in the crowds. 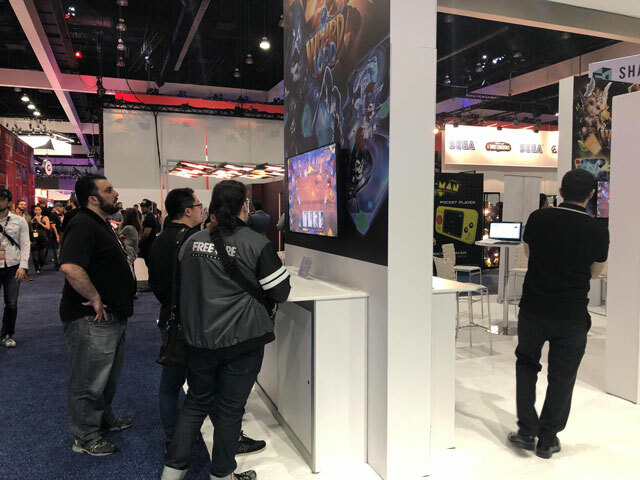 Not only players, experts and the staff member from Sony, Nintendo and CD Projekt also came to Wish Interactive, trying out the demo of Wizardlord and giving their sincere ideas and suggestions on it. 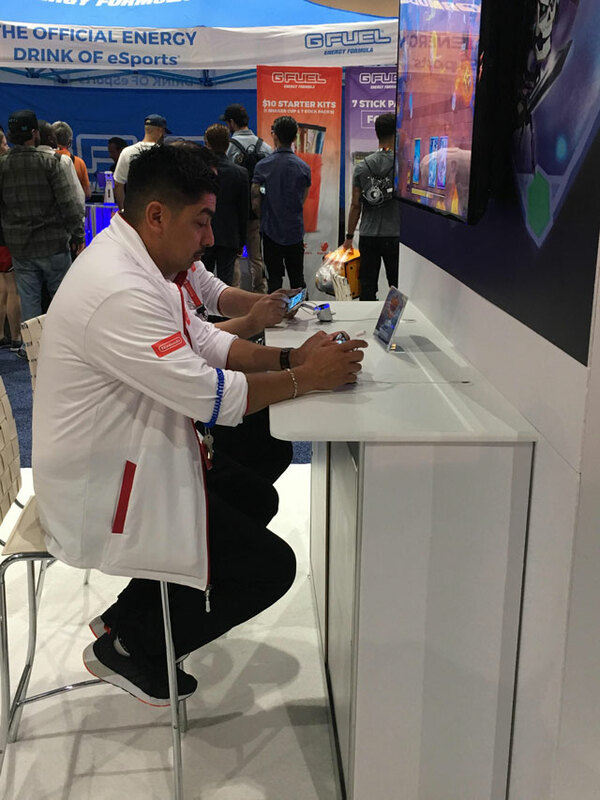 For players who haven`t got a chance to join E3 but would still want to have a try, no worries, the pre-registration portal will be activated at the end of June in official. The closed beta test will start at the end of July as expected. You are more than welcome to join! 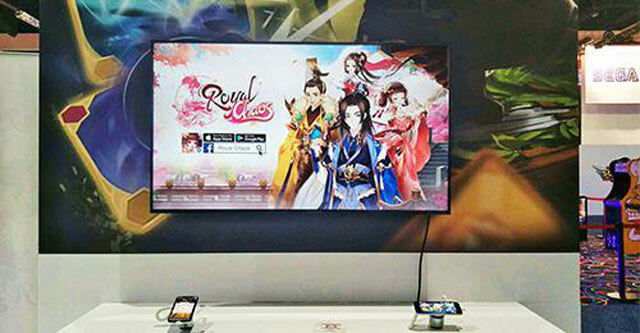 In addition, Royal Chaos, as the top seller mobile game in Southeast Asia, has revealed the English language version at this E3, which is a breakthrough for Wish Interactive to extend the global market. 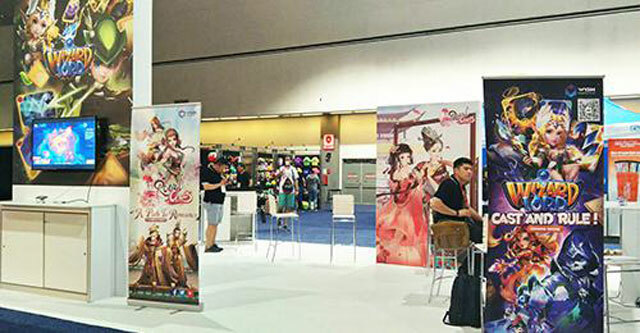 The deep localization of language ensures Royal Chaos to bring a better experience of the original stories, stunning outfits, and attractive gameplay to western gamers. 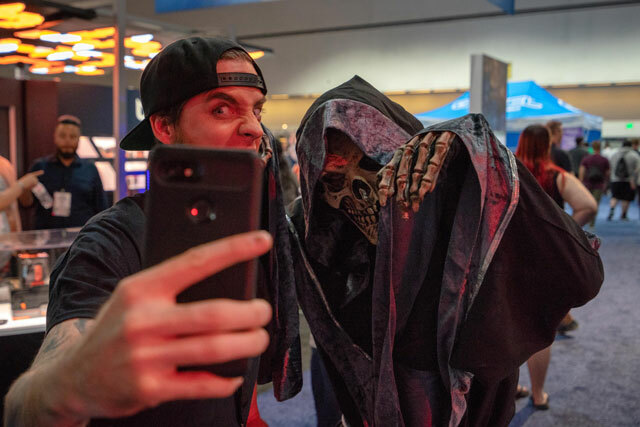 E3 2018 only lasts 3 days but the voyage for Wish Interactive just begins. Wish Interactive will keep moving and exploring to bring more surprises in the future to all game lovers.